Dr Kenneth W. Fisher FRINA is regularly engaged by owners, government agencies, shipyards and vendors and as a consultant and expert witness in contract management. 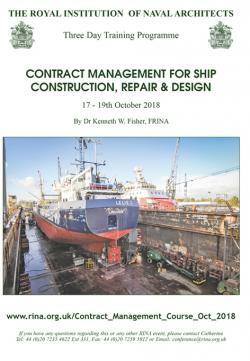 Dr Fisher has directed numerous arbitrations and analyses to identify the weak points and failures of contract management staffs which led to 'contractual disasters' in shipbuilding and ship repair. The benefits are estimated at two to three percent of the total value of all contracts managed after the training programme. Contract Management and Mis-Management - multiple case studies and lessons learned. Contract Performance Documentation - basic work, change work, extra work and re-work. Change Orders (CO) - advance establishment of approval procedures and time constraints, identifying constructive, negotiated, unilateral and other CO's, identifying the down-side risks of CO's. Critical Path - 'Real-time' identification of changes, slippages and re-routing. Monitoring and reporting production work. Engineering/Drawings - defining the types, schedules and responsibilities. Owner-Furnished Materials - and information: definitions, forms and schedules. Hourly Rates and Overtime - agreeing in advance to whom they apply and who pays for it under different circumstances. Post-Delivery Negotiations - of unpriced change orders: documenting the work. Claim Avoidance - through structured communications and documentation. Delay, Disruption and Acceleration - 'Real-time' identification and quantification of the direct and secondary cases and effects. Download a PDF version of the the course brochure. 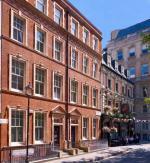 The course will be held at the new RINA HQ, 8 -9 Northumberland Street, London, WC2N 5DA, UK. 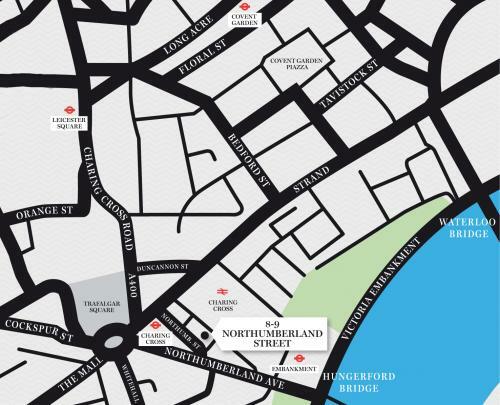 Conference delegates may take advantage of the Institution’s membership of Club Quarters to stay at its Trafalgar Square Hotel, situated at 8 Northumberland Avenue ­ less than one minute’s walk from RINA Headquarters. Attendance at the Fundamentals Course qualifies as Continuing Professional Development. Delegates to the course will receive a CPD Certificate.